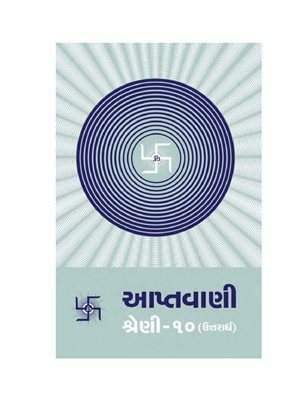 “Aptavani 10 (Uttarardh)” is the tenth in a series of spiritual books titled “Aptavani”. In this series, Gnani Purush Dada Bhagwan has discussed the mind, intellect, chit and ego in detail, as well as their nature and functions. He also explains why it is essential to understand their science so that the Self (Soul) can remain separate from them, and eventually attain liberation.